This current edition is packed with the information you'll need to feel comfortable with all aspects of digital imaging. 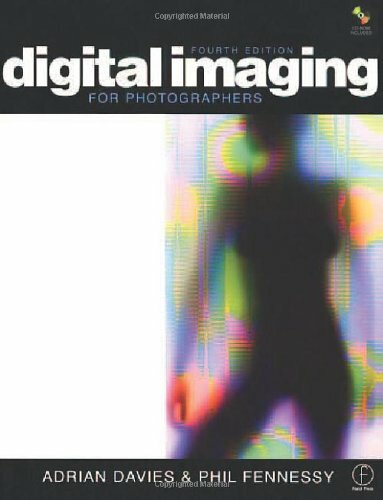 Written specifically for photographers, it covers everything from input to output, with a full discussion of color management and other tricky subjects. Whether you're a novice looking to dive into the field or an accomplished working photographer, this book will be welcome in your library.